Finally, an age-defying moisturizer that actually works! 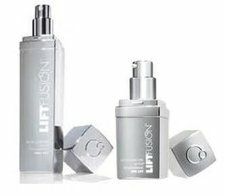 Categories: Anti-Aging, Skin Care, Top Sellers Skin Care Brands: Urban Nutrition. 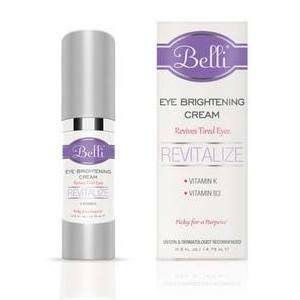 Bellaplex is one of the most effective anti-aging creams in the market and It reckons as an alternative to Botox. The cream helps reduce the appearance of fine lines and wrinkles and It helps increasing the production of collagen and hence making your skin much more subtle, thick and firm. One of the most powerful anti-aging ingredients available. Visibly reduce the appearance of fine lines and wrinkles in just 4 weeks of use. 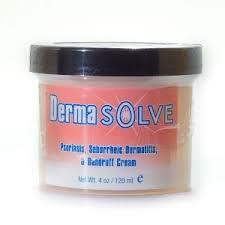 Moisturizes the skin and plumps it up from within.